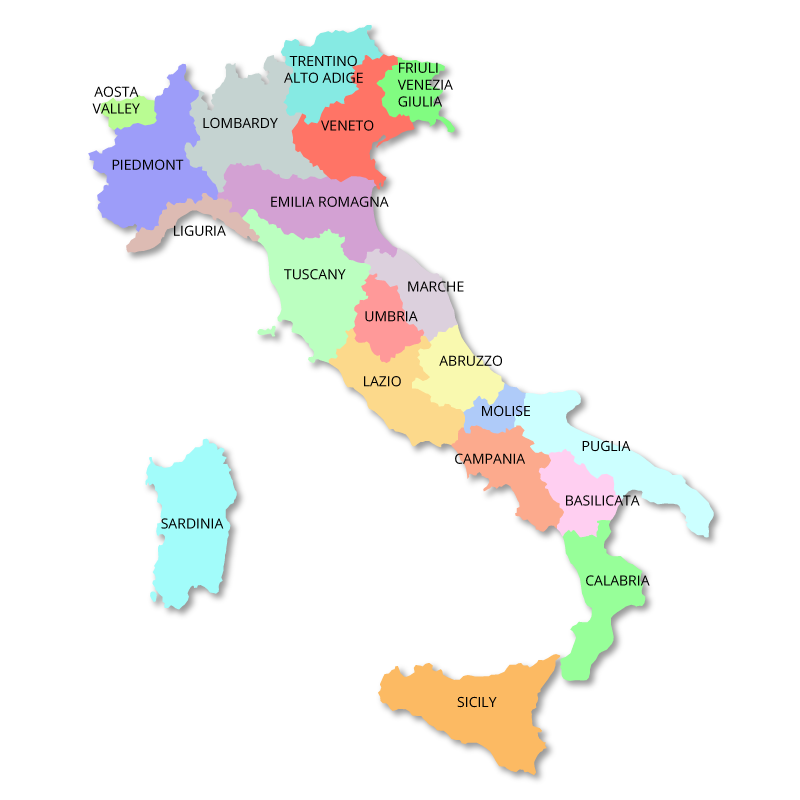 The 'Ndrangheta, like Cosa Nostra, have their origins in the late 19th century. The rather strange sounding name comes from Greek and means 'heroism and virtue'. Until 1975, the 'Ndrangheta restricted their operations to their base in Calabria, and were mainly involved in extortion and blackmailing. Then a gang war started which killed 300 people. In the 1980s, the 'Ndrangheta began to kidnap rich people from northern Italy and hold them for ransom. 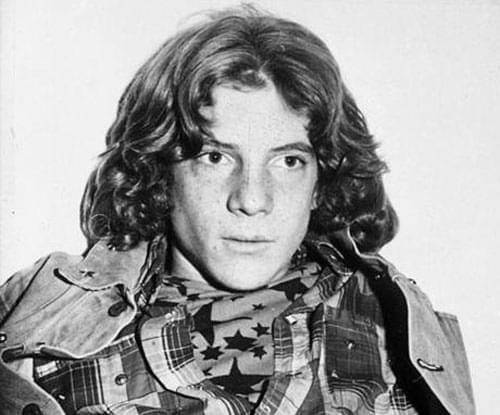 John Paul Getty III was probably one of their victims, although it has never been proved. The Second 'Ndrangheta war raged from 1985 to 1991. The bloody six-year war between the various clans left more than 600 dead. In the 1990s the organization started to import cocaine from Colombia. According to the Italian authorities, the 'Ndrangheta is now one of the most powerful criminal organizations in the world. 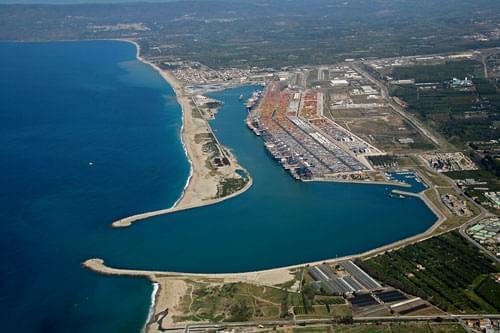 Their activities include international cocaine and weapons smuggling, with Italian investigators estimating that 80% of Europe's cocaine passes through the Calabrian port of Gioia Tauro and is controlled by the 'Ndrangheta. In 2006, the authorities discovered a submarine being constructed in Columbia. They believed it was being built on behalf of the 'Ndrangheta to smuggle cocaine out of the country. 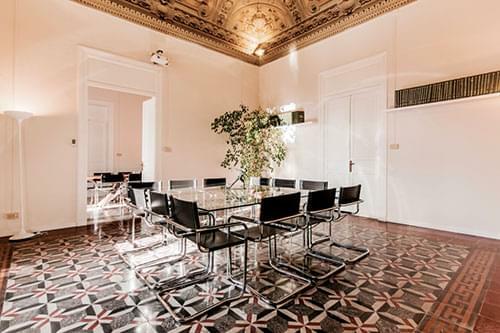 In 2007, twenty members of the organisation were arrested in Milan after money laundering activities were discovered. 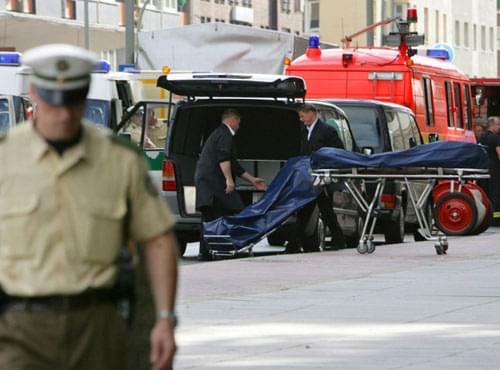 Also, in 2007, a further thirty men and women were arrested in San Luca, Calabria, over the earlier killing of six men in Germany. In 2009, an informant accused the 'Ndrangheta of dumping radio active waste off the Italian coast. 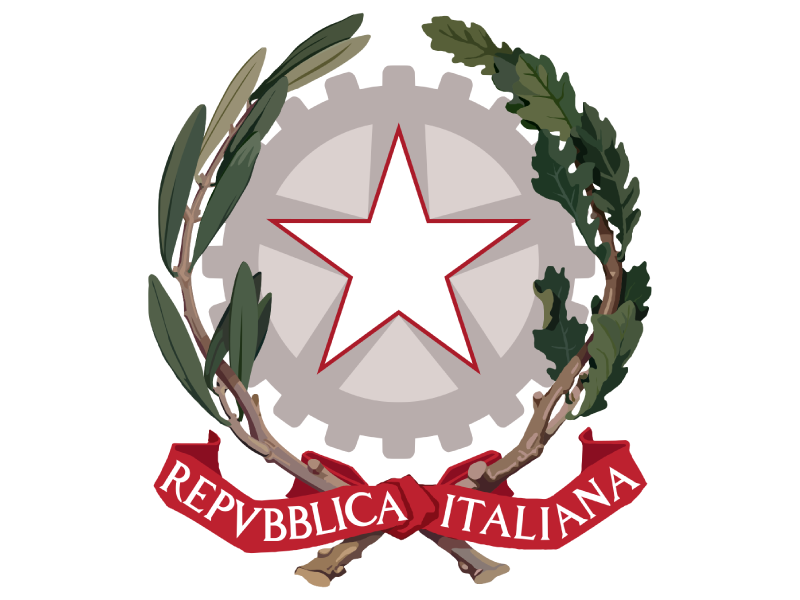 Italian anti-organized crime agencies estimated in 2007 that the 'Ndrangheta had an annual revenue of about €35–40 billion, which amounts to approximately 3.5% of the GDP of Italy. The 'Ndrangheta are well known for their long-running feuds. The 'Vendetta of San Luca' is a typical story. 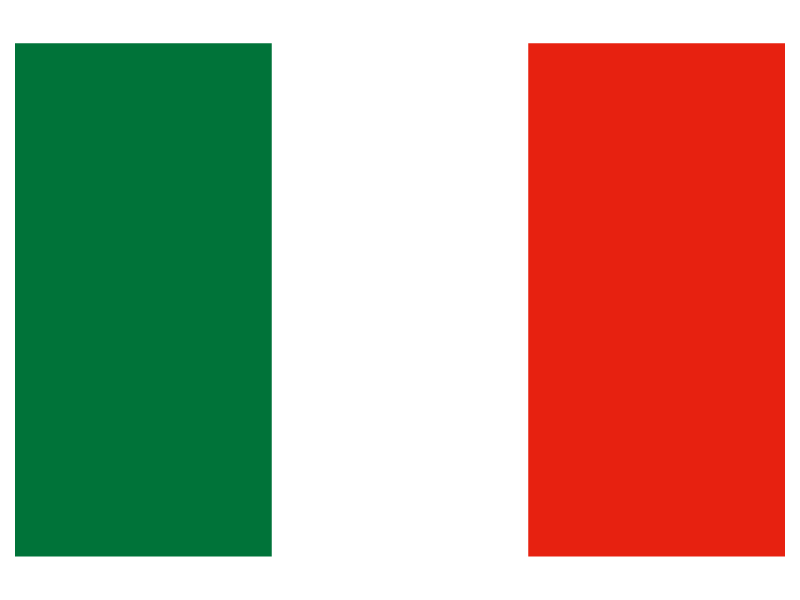 It involves two rival families: the Strangio-Nirta and the Pelle-Vottari-Romeo. It began at a carnival in 1991 when two members of the Strangio-Nirta were killed in a fight. This led to a series of revenge killings that including the killing of four people in one hour in 1993. A truce was called in 2000 only to be broken in 2006 when Maria Strangio, the wife of one of the clan's leaders, was shot. At her funeral, her cousin Giovanni Strangio appeared with a gun intending to kill members of the Pelle-Romeo clan. He was arrested and released in July 2007. Soon after his release, six men belonging to the Pelle-Romeo clan were shot dead in Duisburg, Germany. 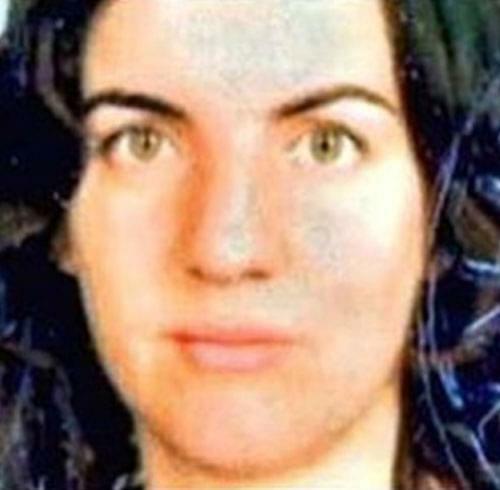 One of the murdered men, Marco Marmo, was thought to be responsible for the murder of Maria Strangio. Giovanni Strangio was identified as one of the two triggermen who had fired more than 70 shots between them.